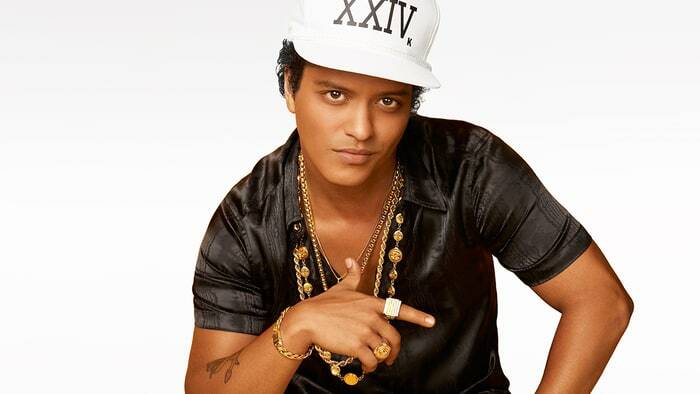 Bruno Mars made a clean sweep at the 60th Grammy Awards, winning all six of his nominations including Album of the Year, Record of the Year and Song of the Year. are unfolding with nomination leaders Jay-Z, Kendrick Lamar, Childish Gambino and Lorde for the top honor. Jay-Z went in with the most nominations, 8, and lost every one. Kendrick Lamar won all four Rap categories plus Music Video while Childish Gambino won Traditional R&B Performance. Album of the Year was Lorde’s only nomination. The 3h 35m show gave us incredible performances like Lamar’s opening number to Kesha’s “Praying” to Logic’s “1-800-273-8255” to the Broadway tribute where Tony-winning legend Patti LuPone tore the house down with “Don’t Cry for Me, Argentina” from Evita. Ed Sheeran decided not to show up but won the two awards he was up for: Pop Album and Pop Solo Performance. He was the sole male in both categories. Alessia Cara won Best New Artist and was the only female winner of the evening. It struck an odd cord as there were messages of Time’s Up and the empowerment of women throughout the program. James Corden returned to host the ceremony for the second consecutive year, this time from Madison Square Garden, marking the Grammys’ return to New York after 15 years in Los Angeles.